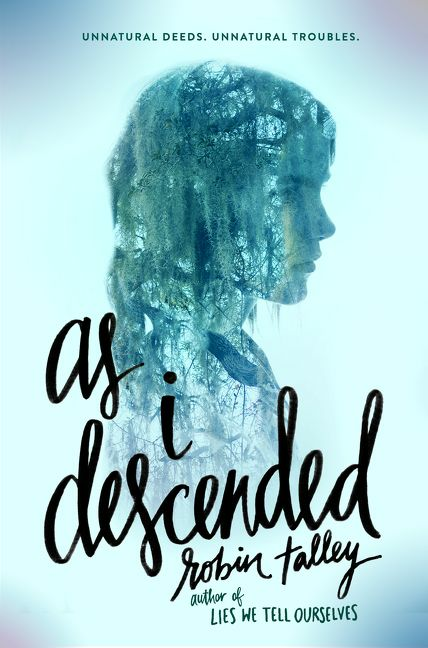 From the very beginning I was in love with Aza Ray and her story. Headley has such a clear handle on Aza's voice and who she is ... and she is magnetic! She's scared and scary, tough and vulnerable, and her internal monologue is sharp with the contradictions of her situation. This story is one of the most uniquely creative that I have read in a long, long time. 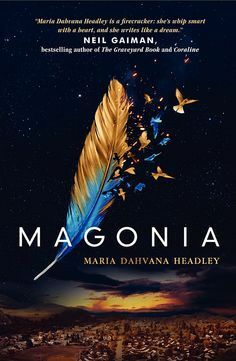 I loved it, and I am hoping to find out more about the amazing world of Aza Ray! I smell a sequel. This second book starring the mythological-mystery hunter R. F. Jackaby (a quirky Holmes-ian character) and his keen-eyed assistant Abigail Rook gets off to a fast start with all the elements that made the first book fun: quick wit and quick action. Of course, they are also involved in a new fantasy-mystery with new creatures and a further development of intriguing characters. 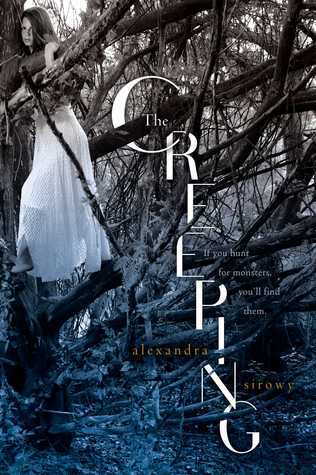 It was a fast read that I wished I could slow down to enjoy it more. And I look forward to seeing the story progress in the next book. 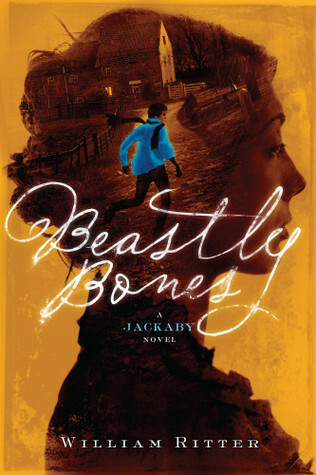 I thought this Beastly Bones was better than the first book because it had better character development and, with some of the clunky set-up material out of the way, the story could just fly into its own quirky fun zone. It was a great, light diversion. Anne is a fiery beauty with coppery skin and blue eyes in a time and place where such things are not meant to mix. Since becoming an orphan she wants nothing more than to control her own destiny and find her mother’s people in the West Indies. Edward/Teach is the son of a rich man who has worked hard all his life to create a different life for his son. But Teach’s recent year at sea has left him more sure than ever that he must be his own man. From the moment Anne and Teach’s paths cross -- virtually the opening of the book – this story is off and running. Now if you know anything about pirates (or if you remembered the summaries of the ARC’s you downloaded), it would not surprise you that Edward and Teach are names associated with the pirate known as Blackbeard. But … this 18-year-old son of a merchant is Blackbeard? My mind immediately jumps to the image of a beard laced with lit candles to frighten enemies and other weird chaotic tales and legends, but this story is moving so fast I even begin to question my own mind on this subject (see above parenthetical). Maybe it’s not “that” Teach, I think. 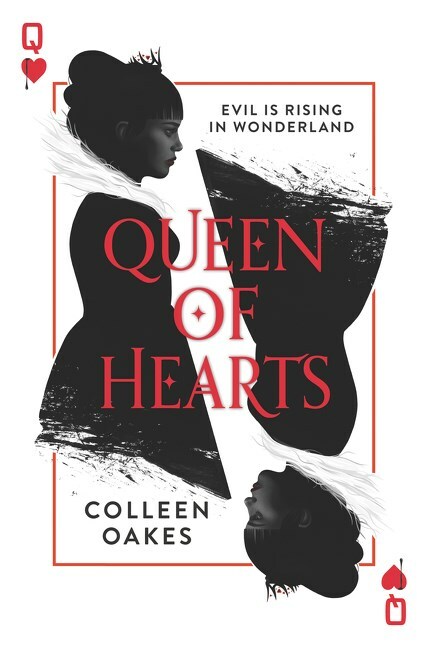 Blackhearts is fast-paced, almost too fast-paced I think at first, as Anne and Teach find themselves almost immediately entwined. But as the story progresses, with me continually on watch for the pirate theme to take over, I start to get involved in these two characters as envisioned by Castroman. 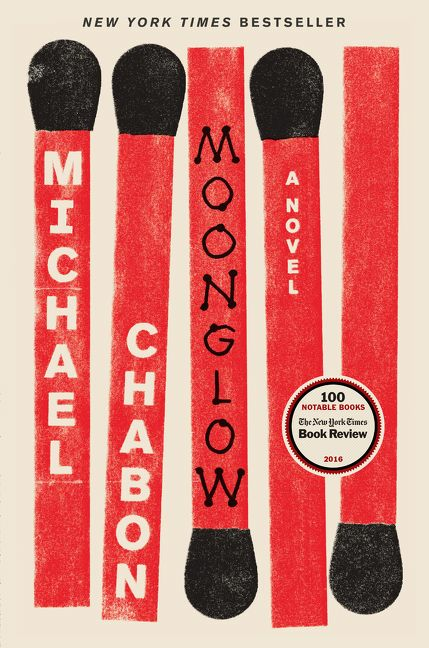 In some ways this is a recognizable tale of two young people fighting mutual attraction, but it is fun and fast and there is a sense of crisis constantly in need of being averted that gives it a thrill. It’s a tightrope of mixed motives and stolen meetings, new realizations and dreams in the face of harsh social reality. I kept reading page after page, thinking it was a light fun read (which it is), and I started to relax into its fun rhythm. Then I turned one more-dangerous corner, saw the word “Blackbeard,” and suddenly I knew I wanted more! 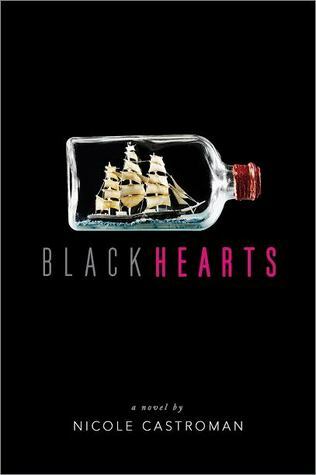 Blackhearts is fast romantic fun, and I want to see where this ship is headed.